We are going to show the film, ‘Terrolun and Lunlun’, on November 23, the first day of the festival. The show will start at 7pm and will be followed by a talk show with the film’s director, Hiroyuki Miyagawa, and Amane Okayama, who played the main character in this film. 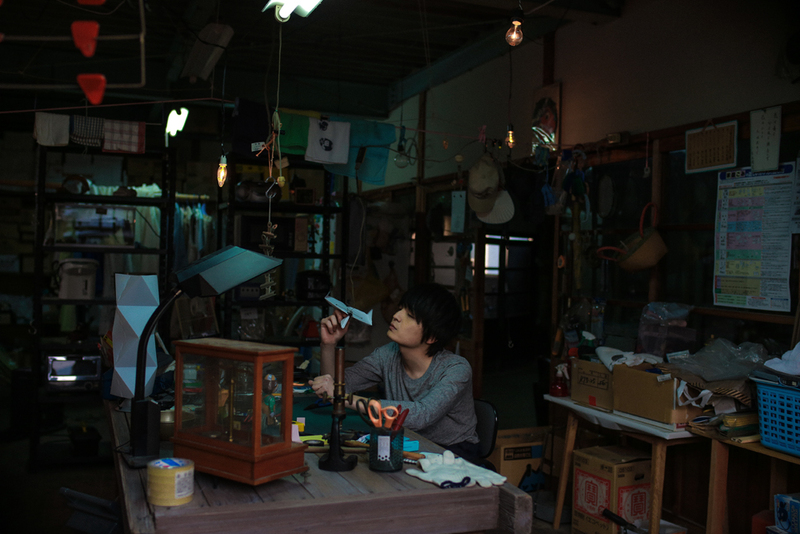 ‘Terrolun and Lunlun’ is the second movie from director Hiroyuki Miyagawa. Miyagawa is the CEO of buzzCrow Inc., a film making company based in Hiroshima. Amane Okayama, who played the main character, is a young actor who is currently gaining a lot of attention from people all over Japan with his acting skill and charisma. Rina Ono, who has recently started her career as an actress, played the deaf girl delicately and emotionally. Maiko Kawakami and Mari Nishio played as their mothers and other good actors are in this film. 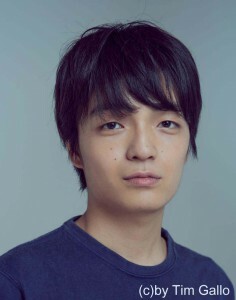 The director, Miyagawa got good reputation on his first short film and ‘Terrolun and Lunlun’ is his second work. Art direction is by Kyoko Heya, who has won the 1st place prize of the Japan Academy in Art Direction.